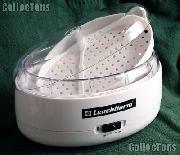 Coin Cleaners, Coin Baths, Coin Toners, Coin Darkeners, etc. 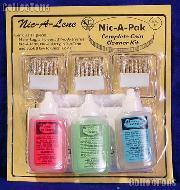 Coin cleaners & baths are designed to remove soil, tarnish, finger prints, oxidation, pvc, oil, tape and grease from your coins. Many cleaners are designed for a particular type of coin or metal, so please read the listing very carefully before making a purchase. Once you receive the cleaner, please follow the directions very carefully. Always test the product on an item of little or no value prior to using the product on a coin in your collection to insure that you will attain the desired results. 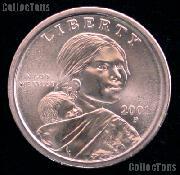 Darkeners & toners are designed to restore an aged look to an overly cleaned or damaged coin. 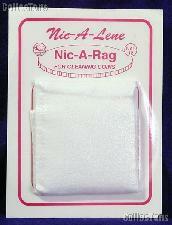 Date restorers are designed to restore the date on heavily worn nickels. They operate by etching the metal away from the date, making the date more prominent. Date restorers will leave an etching mark on your coin, which may decrease the value. 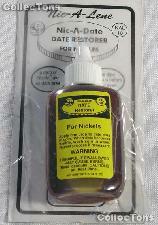 Many coin care chemicals can be dangerous if proper precautions are not taken. 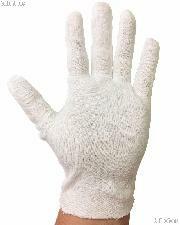 Gloves, baskets, strainers or tongs may be necessary. Contact a numismatic professional before cleaning a coin to ensure a product will not damage a coin. 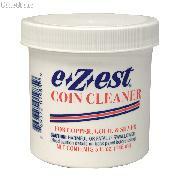 2 x E-Z-EST Jeweluster Coin Cleaner - Gallon $150.00! 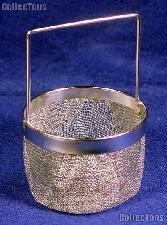 4 x E-Z-EST Jeweluster Coin Cleaner - Gallon $280.00!